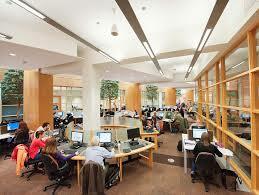 Minister Ring has approved a major investment package for digital services and facilities in public libraries. The almost €8 million investment comprises of approximately €6 million from Minister Ring’s Department and a further €2 million contribution from Local Authorities. 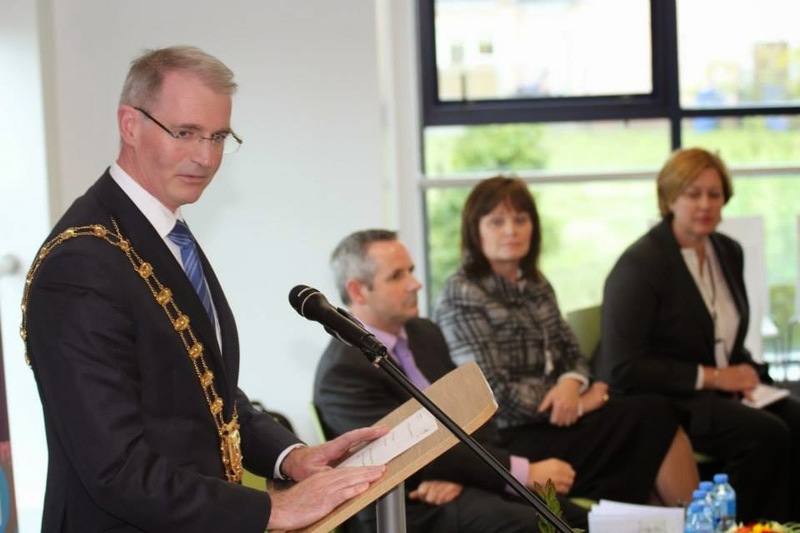 Fingal County Libraries will receive €476,000 from the Department, which was the second highest grant awarded to a local authority by the Department. The remaining €235,000 will come from Fingal County Council itself. This investment will enhance ICT infrastructure, create new meeting spaces with state of the art technology and provide dedicated digital learning suites. The new facilities and services will attract new users of all ages to our public libraries. This funding will transform our public library service across the country, benefitting 309 libraries, 10 of which are in Fingal,. The funding is provided as part of the new national public library strategy Our Public Libraries 2022– Inspiring, Connecting and Empowering Communities. The Development Plan highlights the future of Fingal Libraries as a dynamic and inclusive space that supports and values culture, recreation, literacy, education and economic development. Over a million visits were made to public libraries in Fingal during 2017. The Plan identifies seven key objectives: Workforce, Capital and Infrastructure, Collections and Resources, Programming of events and Activities, Technology, Marketing and Communications and Collaboration and Partnerships.